Get a free Origins face mask sample of Origins Clear Improvement facial mask! 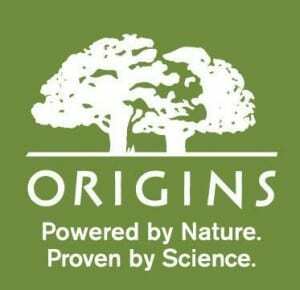 All you have to do is visit Origins’ Facebook page and “Like” them. You’ll receive an email that you can print out. Then, just take take the print out to an Origins counter for your free sample of their facial mask.